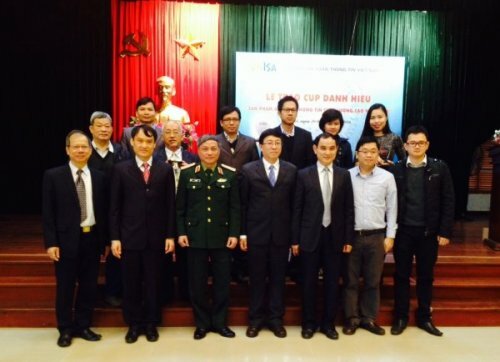 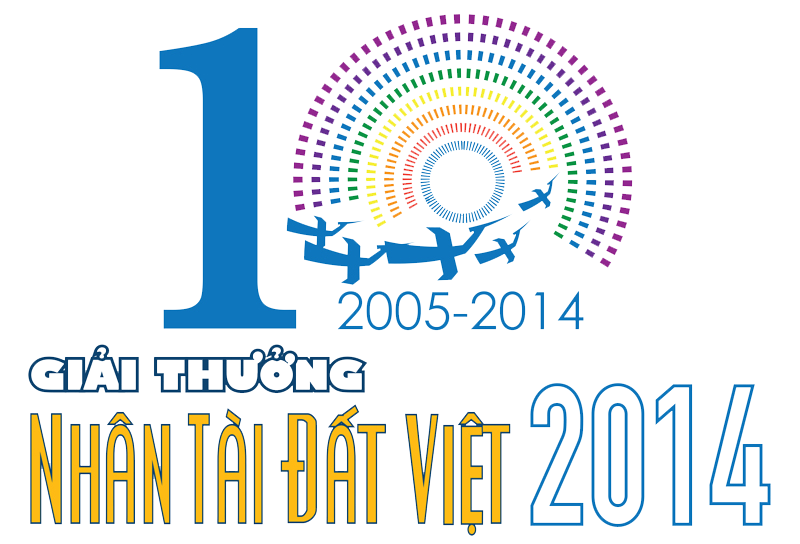 Vietnam Information Security Association (VNISA) on January 20, 2016 , in Hanoi has given the Cup for VNCS the trophy “High quality IT security Products in 2015” with VNCS Web Monitoring solution. 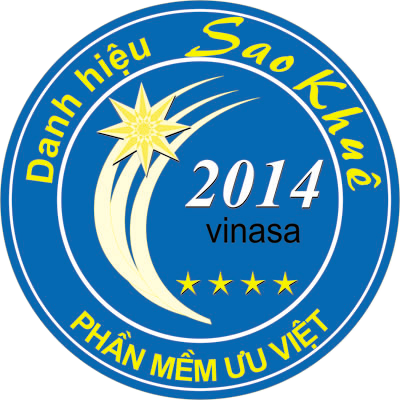 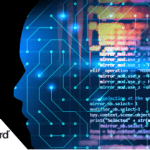 Selection process is based on the following basic criteria: Needs and application effect; industry technology, product quality; New and Innovative Technology, localization rate; Markets and support services; Percentage dominate the market; Compare prices on features; Legal records and Ownership certificate. 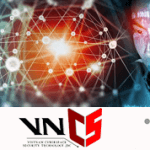 Representatives for the units whom honored with the trophy “High quality IT security Products in 2015”, CEO of VNCS (Mr Khong Huy Hung) has expressed the opinions and thank you for award, and it is recognized as the prestigious award in IT industry in Vietnam.